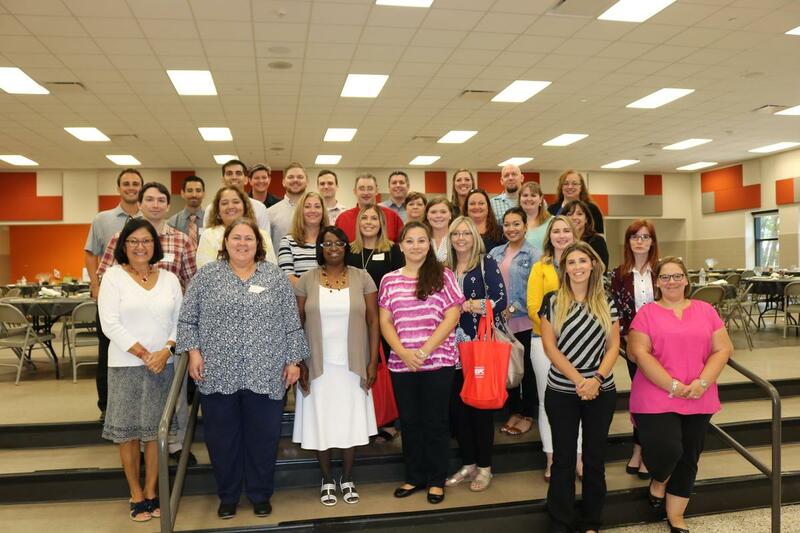 The 2018-19 school year is officially underway for the district's newest teachers. 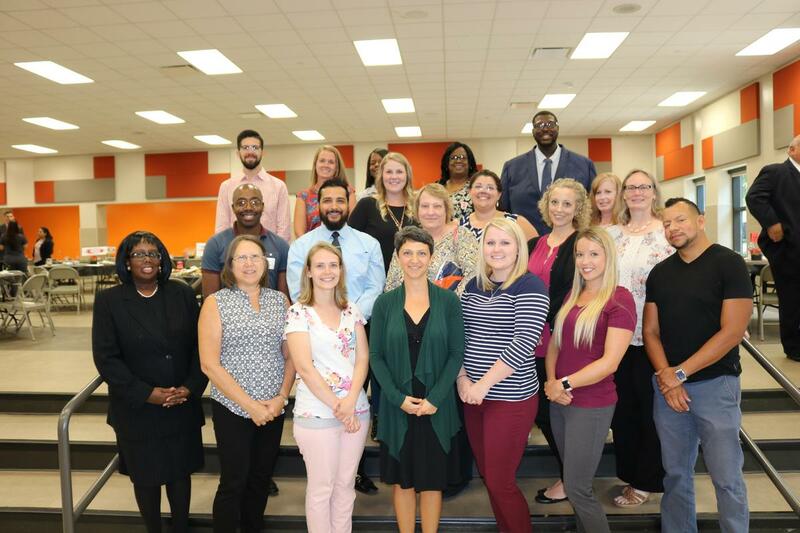 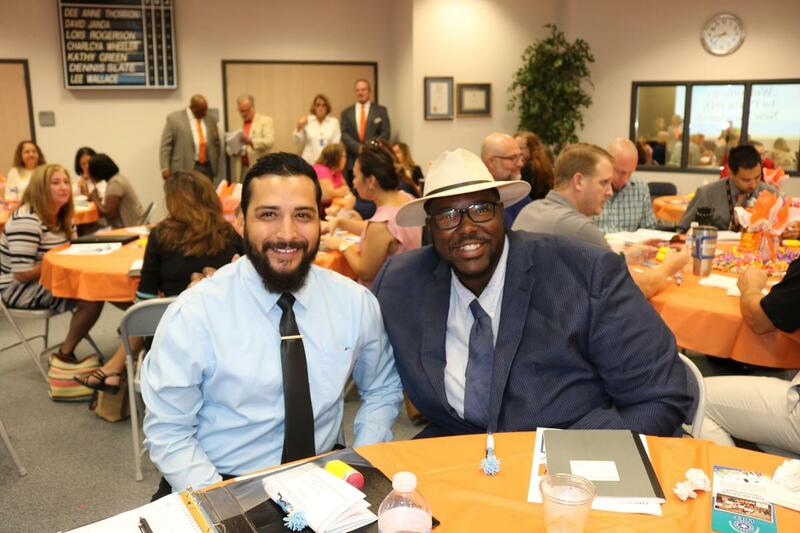 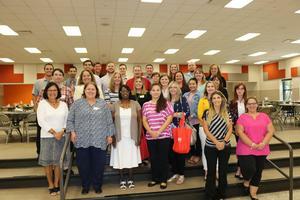 About 60 of our newest teachers on August 2 received their official welcome – with breakfast from the La Porte Education Foundation, and lunch from the La Porte-Bayshore Chamber of Commerce – and worked in the meantime preparing for the mid-August arrival of students. 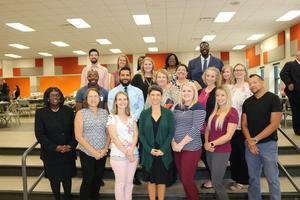 The group, several of whom are new to the profession, continued orientation on August 3 and will spend the next week attending additional training and putting the final touches on their classrooms. 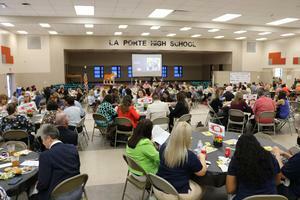 Convocation for the entire district is set for August 13. School starts for freshmen on August 14. 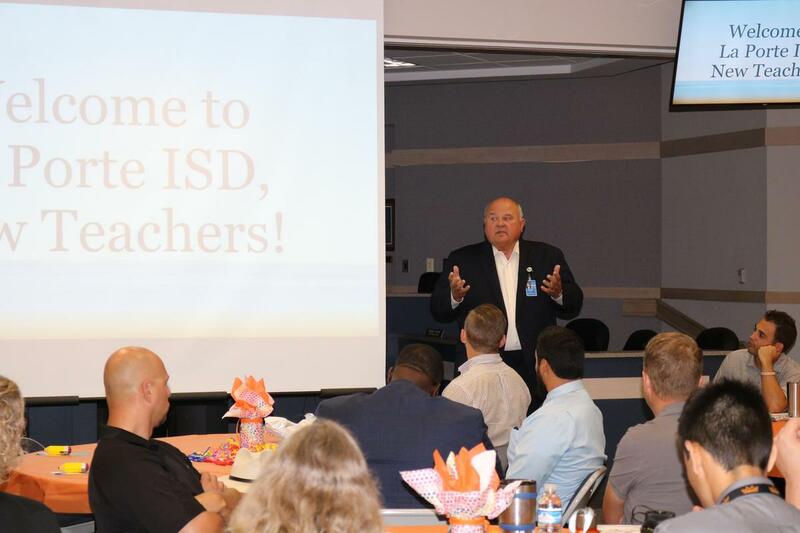 Everyone else returns on August 15.